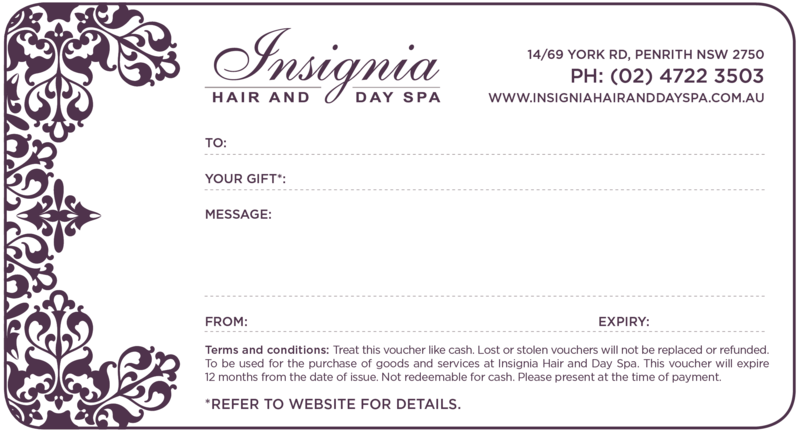 The ultimate gift for a friend or loved one, a gift voucher for Insignia Hair & Day Spa. 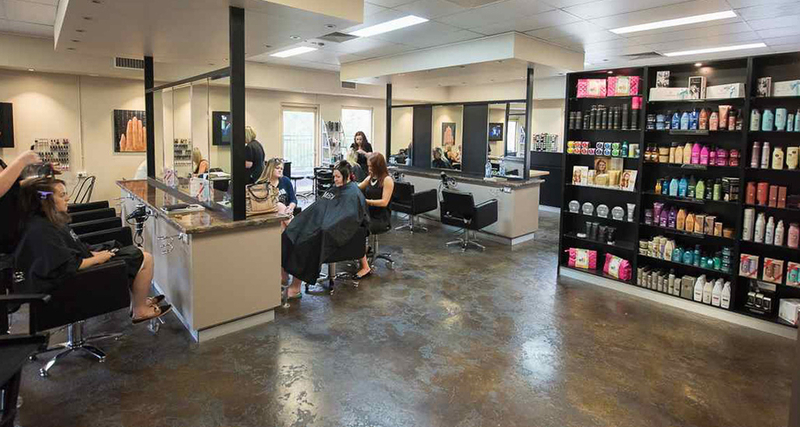 Spoil your recipient and let us pamper him or her at our award-winning salon. 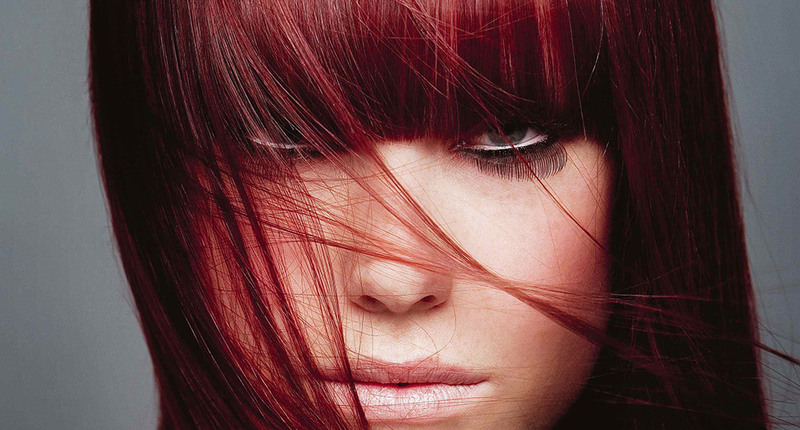 Terms & Conditions: Treat each voucher like cash. 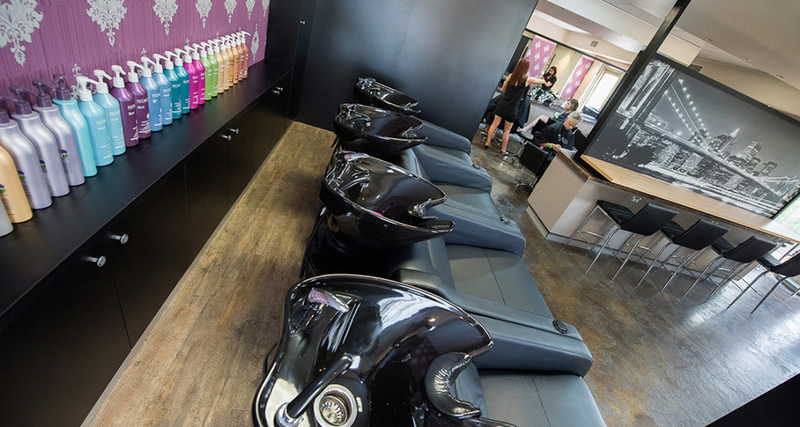 Lost or stolen vouchers will not be replaced or refunded. 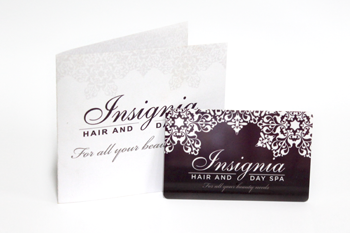 To be used for the purchase of goods and services at Insignia Hair and Day Spa. 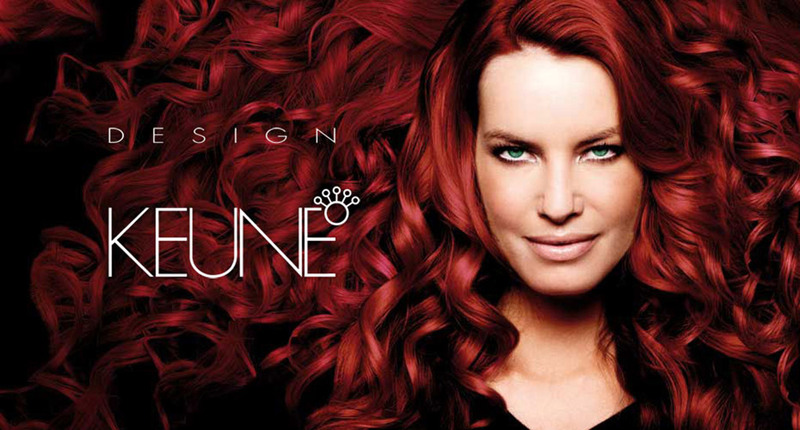 Voucher will expire 12 months from the date of purchase. Not redeemable for cash. Please present at the time of payment in store.